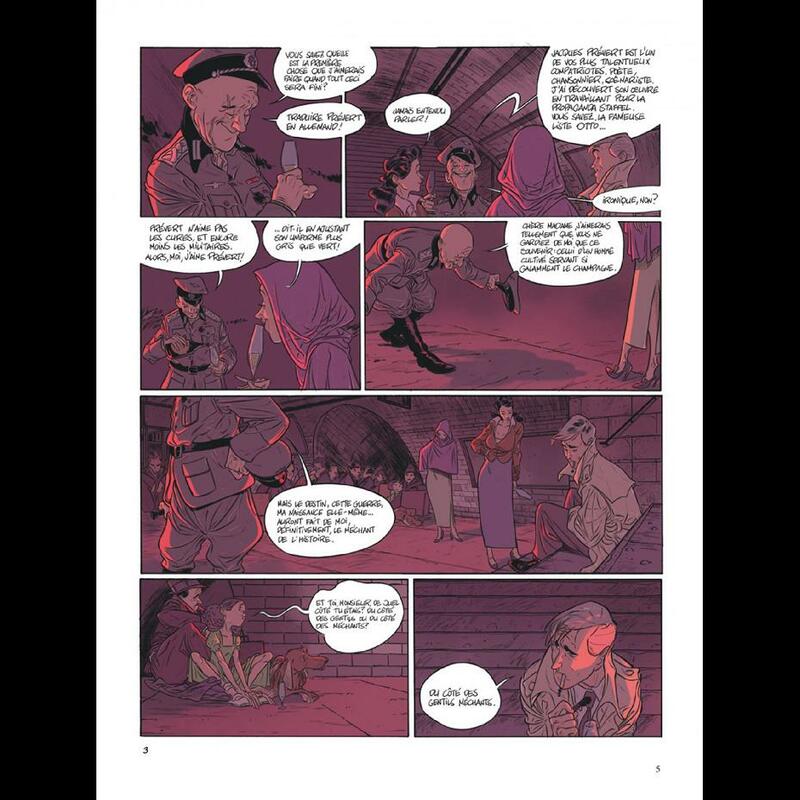 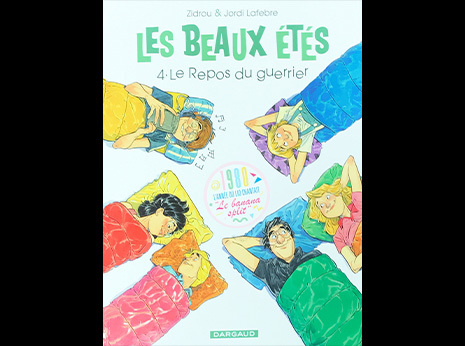 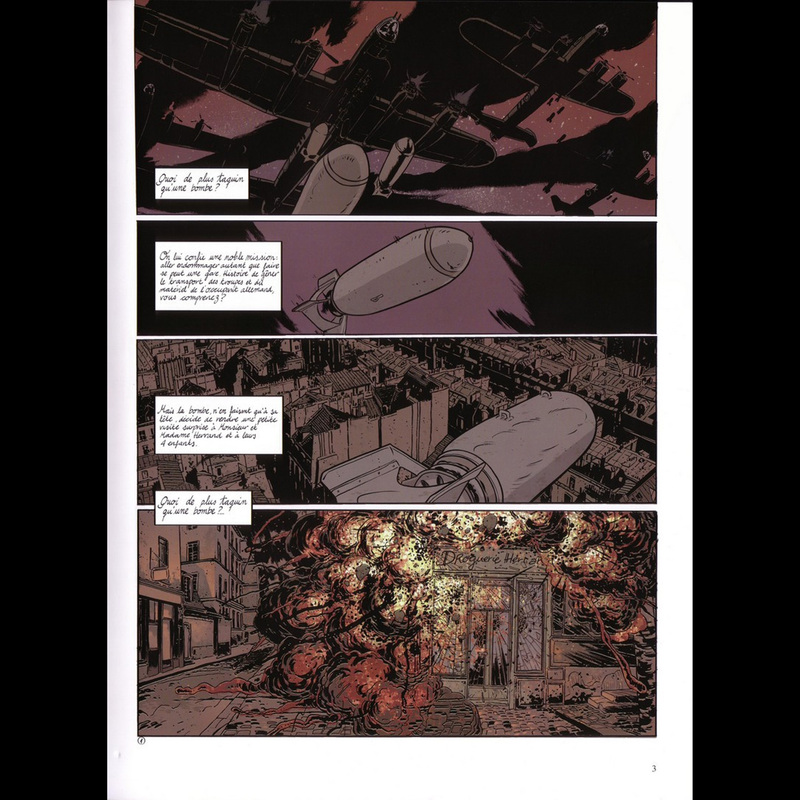 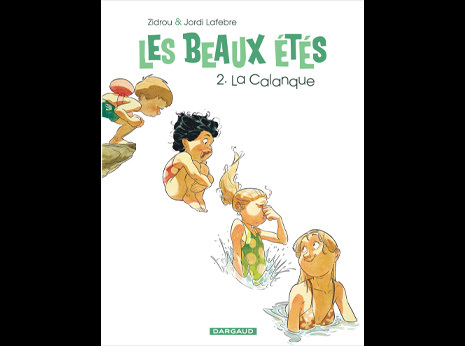 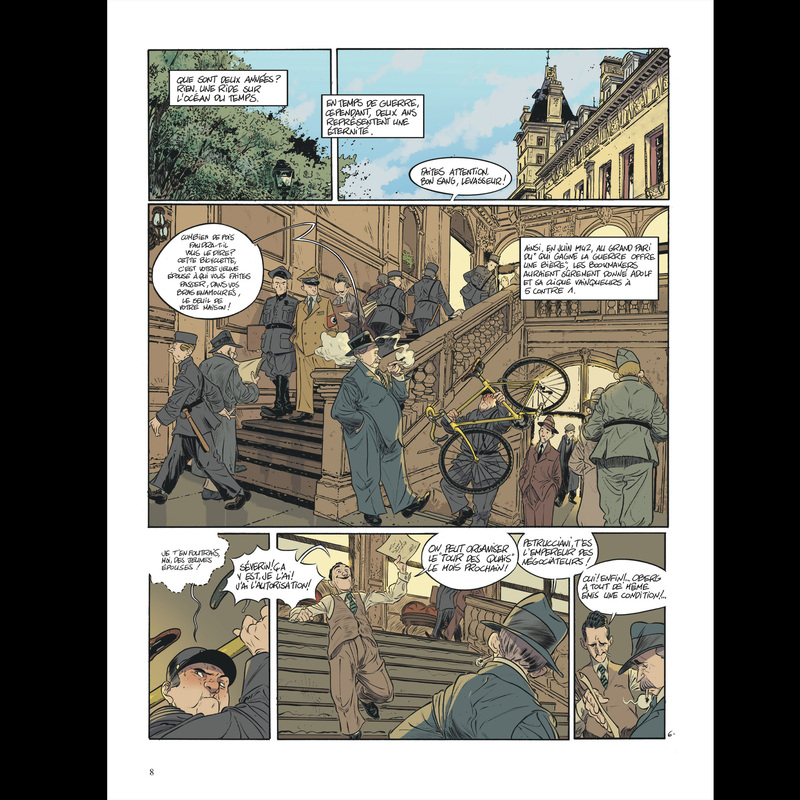 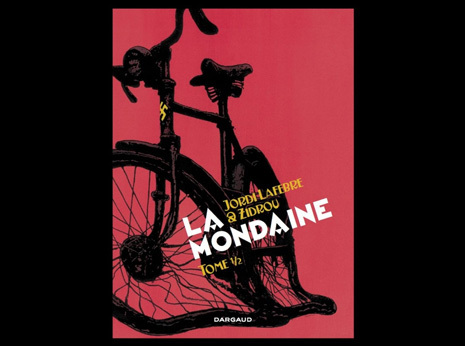 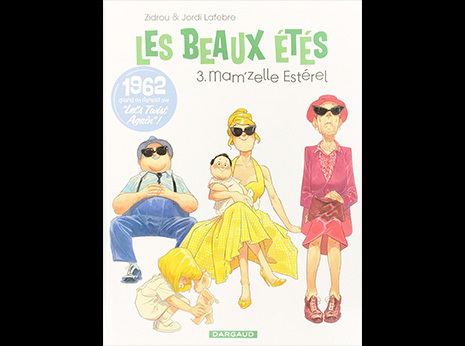 Artist Jordi Lafebre (Lydie) is a master at depicting the emotions of his characters and he shows it again in the concluding volume of this story set in Paris under the occupation. It is June 1942. 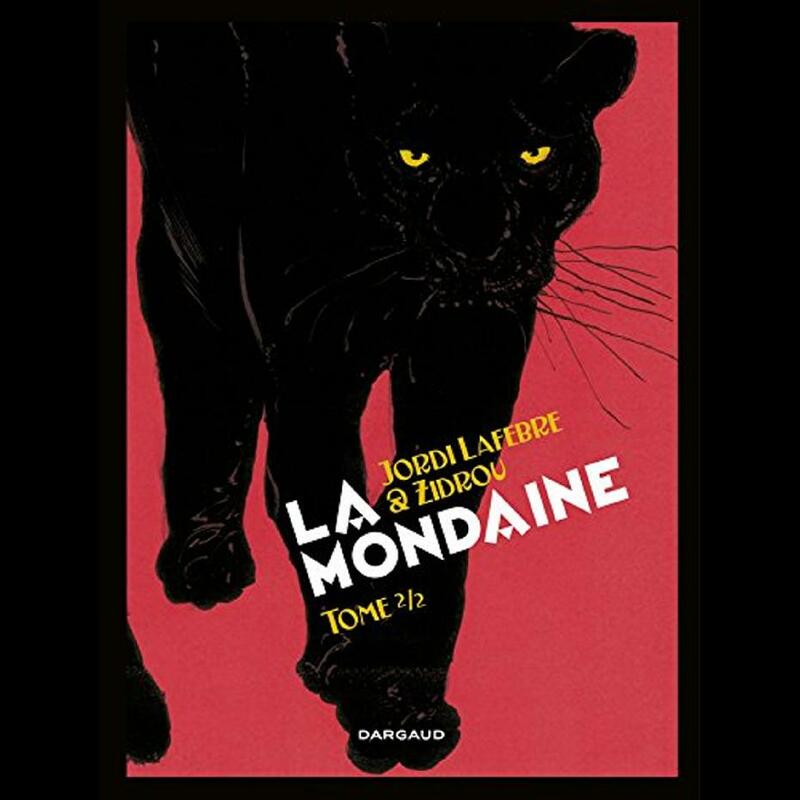 The main character is Police Inspector Severin who has become involved with Eva, a woman who sometimes turns into a panther. The genre is magic realism. 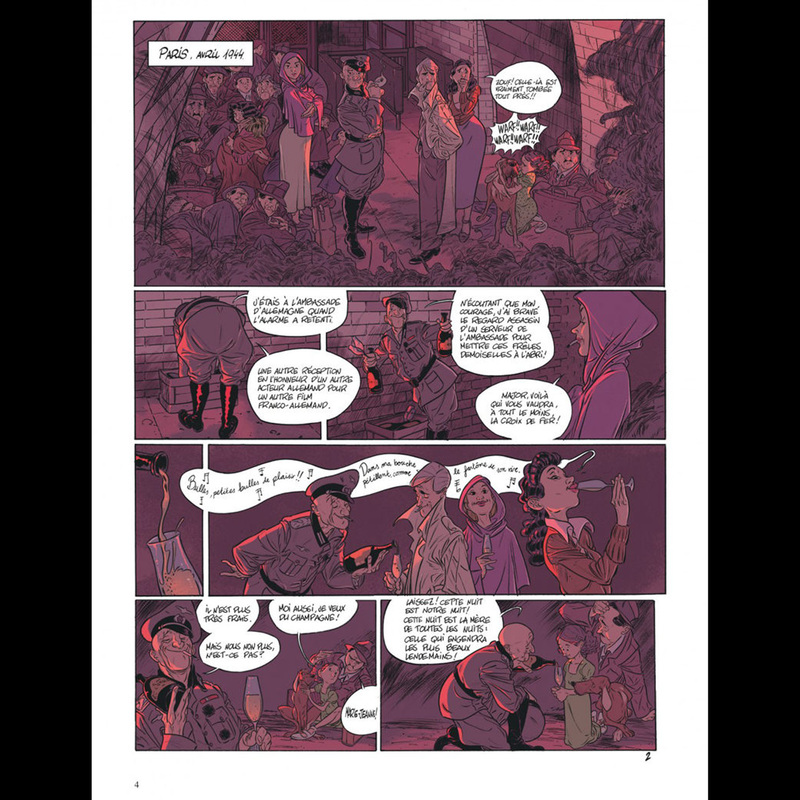 The pitch line: Barney Miller meets Cat People.